Well more than most people in this survey that's for sure. A good rule of thumb is anything you plan to spend in the next 3-4 years should be in cash i.e. new carpets, change the car, etc. then 3-6 months net income on top of that to cover unforeseen emergencies. With the survey finding more people saving for their holidays than their retirement it makes you realise how much people are living for today. Preferring to save for a two week vacation rather than one that is going to last for the whole of their retirement. I'm all for the 'live for today' attitude, but if you think you'll wake up tomorrow you need to plan for the future too. All those tomorrows quickly add up and before you know it 10 years (or more) has passed. 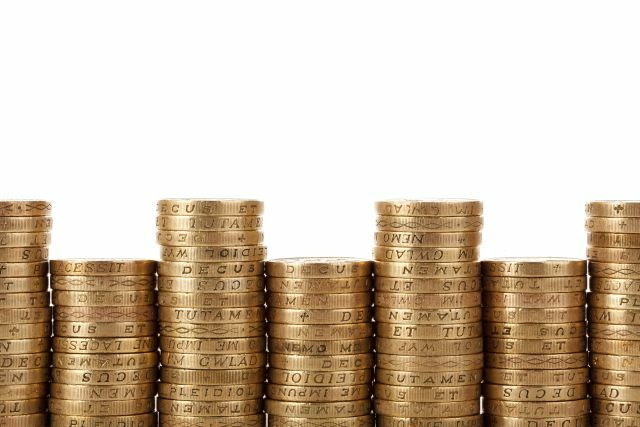 A new consumer survey has found that more than 45.5m UK consumers have less than one month’s salary set aside in savings. The UK-wide survey by merchant services provider Paymentsense, which took place in July and saw 1000 people of all ages take part, also found that 30% of people have failed to set any savings aside for a rainy day. The survey’s findings also revealed that more people are using their savings for holiday planning rather than retirement planning.